Yep. 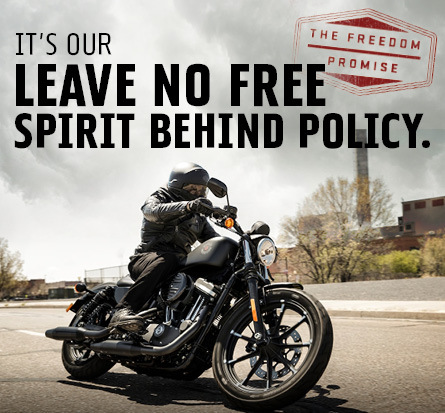 We’re not joking. 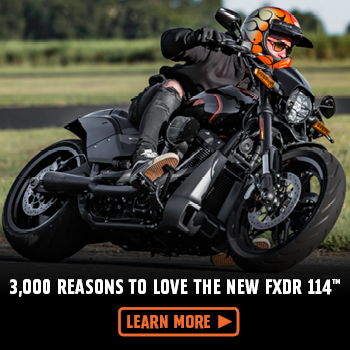 If you’ve dreamed about hitting the open road with a V-Twin between your legs, make that dream come true. 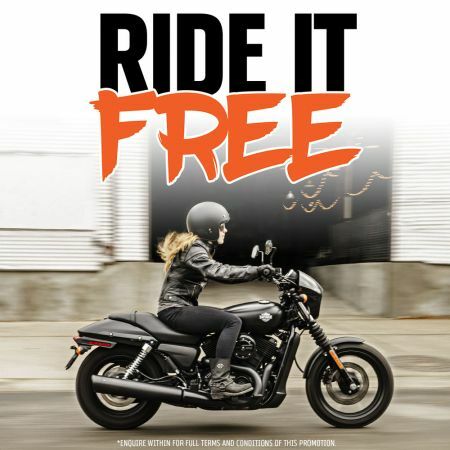 Grab that winning feeling of freedom, riding out on your new Harley-Davidson Street® 500 now! 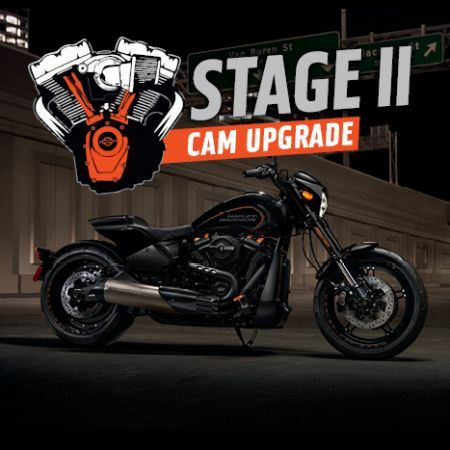 Turn your Harley® into a high performance machine with this Screamin’ Eagle® Stage II Service Special available from Central Coast Harley-Davidson®. Available until April 30th only, get in quick!